We have operations in the entire oil and gas productive chain and in the production of biofuels and of other alternative energy sources. We are world-renowned for our ultra-deep water oil exploration technology but since our business is energy we also research and develop new sources of energy, such as biodiesel. 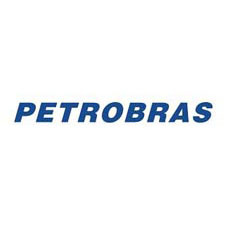 Wherever we operate, we take the degree of demand and quality of the Petrobras brand with us.